Amsterdam's reputation as a fun-loving, free-spirited city known for its infamous red light district and hazy cafes often precedes its exceptional cultural offering. Many people don't realise that the city is home to over 50 museums, ranging from world renowned galleries, to historical sites and some very quirky institutions - including one dedicated to cats and another to bags. To help you decide which ones to visit, I've come up with a list of top picks depending on your interests. Remember, there's plenty more on offer. Vincent van Gogh is one of the most celebrated artists in the world, and a hero in the eyes of the Dutch. When it comes to impressionist art, his is the only name you really need to know. Van Gogh was born in the south of the Netherlands and spent most of his time moving between here, Belgium and France. He only lived in Amsterdam for a brief period of time, but it's now where many of his greatest works are on show. 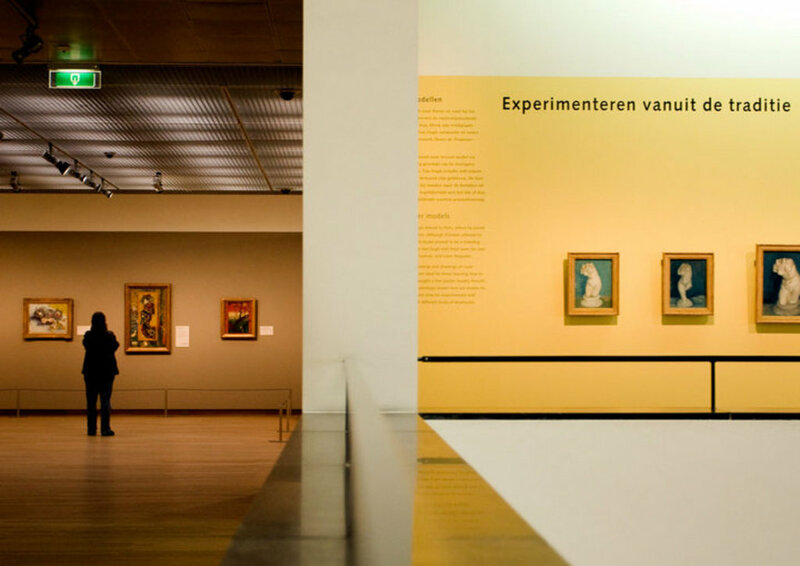 The Van Gogh Museum (at Museumplein) displays over 200 paintings (including masterpieces such as Almond Blossom and Sunflowers), 500 drawings and 700 letters from the tortured painter. 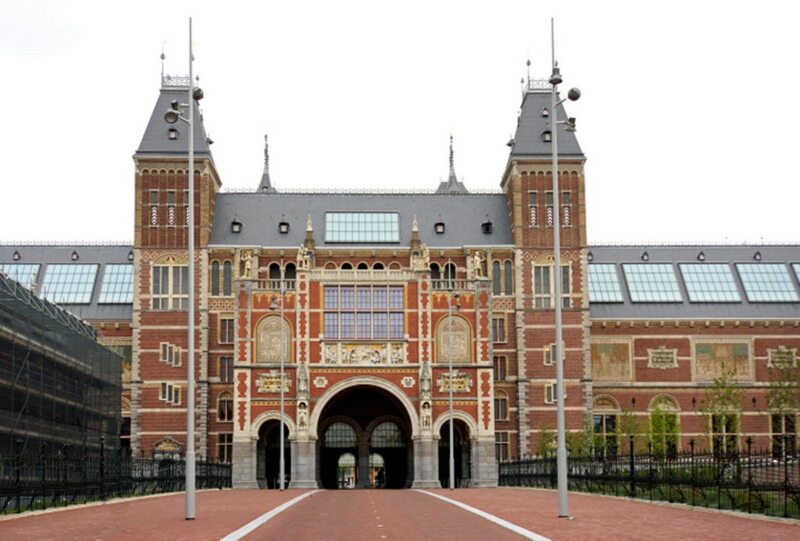 Rijksmuseum (next to Van Gogh Musuem at Museumplein) also has a number of van Gogh's works on display among its enormous collection. The museum was closed for renovation for 13 years, 4 years longer than it actually took to be built, but is now one of the most celebrated art institutions in the world. Its grand reopening came with much fanfare and was even compared to the opening of the Louvre in Paris. 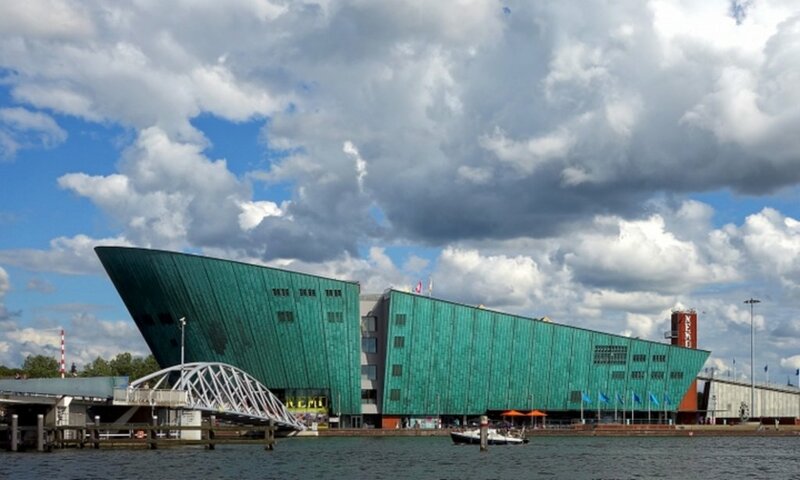 Some of the most famous works by the like of Rembrandt, Van Gogh and more are on display. And, in true Dutch style, it's even possible to ride your bike through the tunnel under the museum. Science Center NEMO is easily recognisable as the huge, green building close to Central Station and one of the best attractions in the city for families and children. Abstract scientific theories are explained through interactive experiences. Curious minds are well and truly catered for here, and it really does make learning fun - no matter how old you are. As a child, this was my favourite museum, and I couldn't get enough of the games and experiments. A city's past shapes its present and its inhabitants, so diving into Amsterdam's history is a way to get to know more about the Dutch. There have been a few defining periods in the history of Amsterdam, but the most recent, and possibly the most pivotal, was WWII. 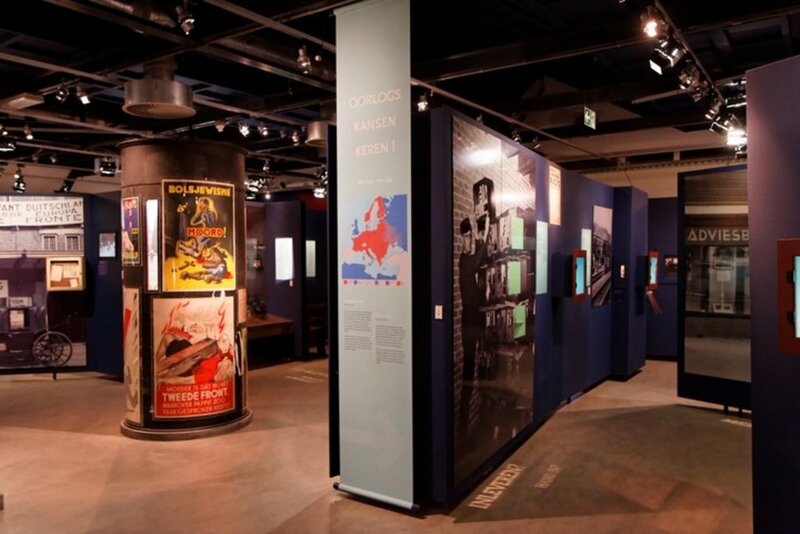 To really get a good understanding of how the Nazi occupation affected our country, you need to visit the Verzetsmuseum (Dutch Resistance Museum). Before the war, there were 120,000 Jews living in the Netherlands and by the end of conflict, 100,000 of them had been killed. Some 20,000 survived by either fleeing the country or going into hiding. Arguably the best known story from this time is that of Anne Frank, who spent more than two years in hiding before being arrested and sent to Auschwitz. The Anne Frank House, where visitors can learn about the famous diarist and see how those in hiding lived, is not to be missed. The story of Amsterdam itself is nothing short of fascinating and can be delved into at the Amsterdam City Museum. It not only showcases the city's history, but it is part of it too. The museum building used to be a cloister, becoming an orphanage during the Alteration of 1578, when the Catholic government was replaced by a Protestant one. The museum consists of various exhibitions, all relating to Amsterdam in particular. From historical accounts to paintings of the city, and information on local culture as well as football, you'll leave knowing the city better than the locals. The Dutch are a nation of cat lovers, and no where is this more on show than in Amsterdam. Not only is there a cat café where you can enjoy a coffee and cake with newfound feline friends, but we also have our own cat museum. Yes, you heard right. The KattenKabinet is dedicated solely to art related to cats, including pieces by Picasso and Rembrandt. It also has a few of its own cats roaming around the premises, no doubt admiring the works. It might come as a surprise, but Amsterdam is home to the biggest bag museum in the world. Housed in a quaint canal house, Tassenmuseum Hendrikje has over 5,000 items, from as far back as 1600 AD right up to the present day. The collection offers a unique insight into fashion, art, history and culture over the ages. If you're a history nerd like me, you'll not shy away from the most grim and ghastly tales of the Middle Ages, when torture was a common form of punishment. 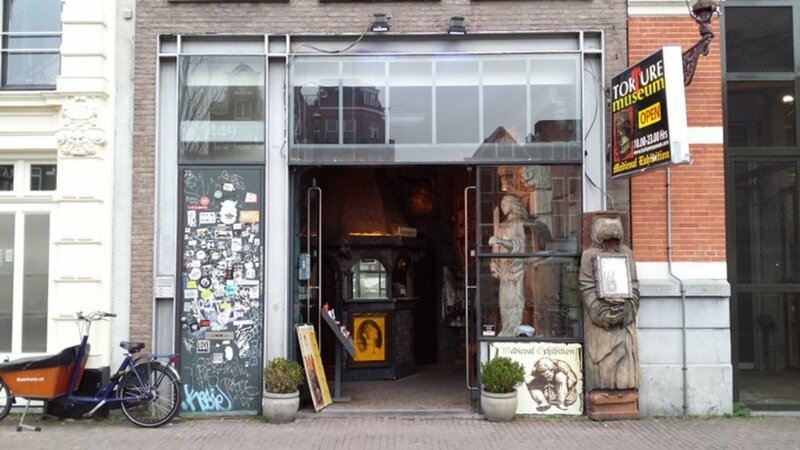 While the Torture Museum is quite small, it's world renowned for its subject matter. It's fascinating to look back in time and see what sort of barbaric instruments were once used by fellow humans to inflict pain on others. From the exterior of a 17th-century mansion in central Amsterdam, you would never imagine that it houses a secret church, now preserved in the Museum Ons Lieve Heer op Solder (Museum Our Dear Lord in the Attic). The church was founded at a time when Catholics were not allowed to have public services. It's located in the attic of the house. Built in 1663, it was turned into a museum in 1888 when it was deemed too small for services. In recent years, they've started holding services here again on the first Sunday of the month between October and April. 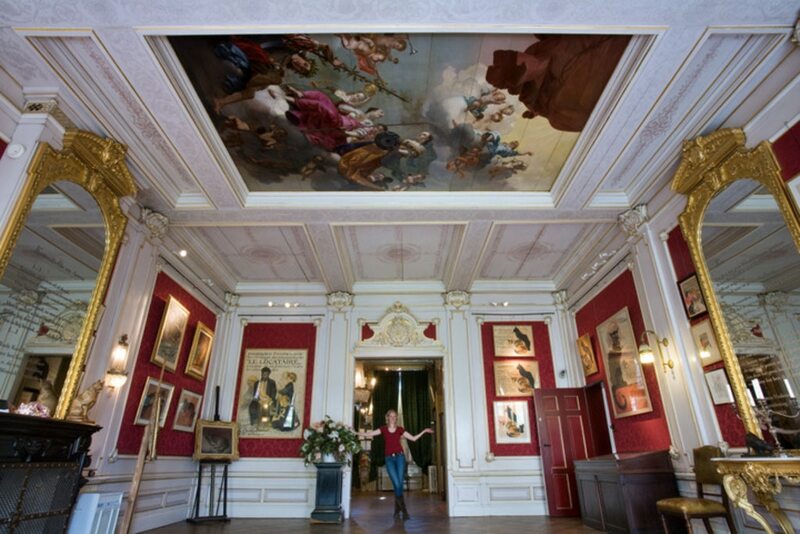 Want to explore Amsterdam's museums? Book one of our cheap hotels and start planning your trip.